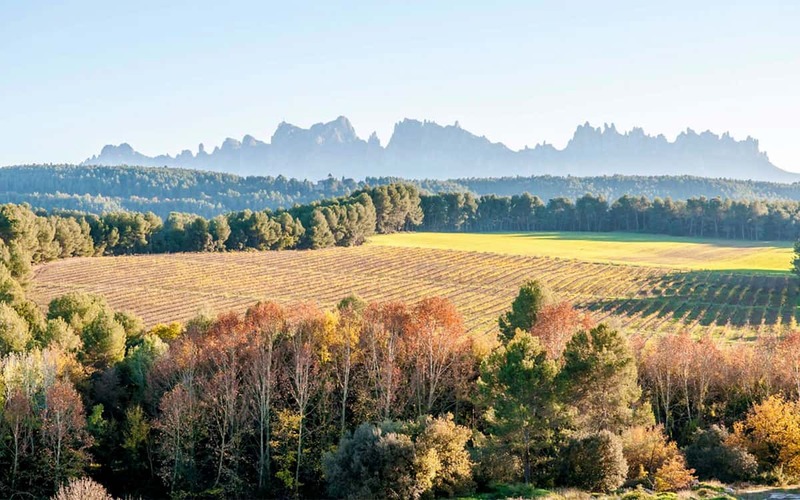 Catalonia has no fewer than 12 denominacion de origen wine regions, the most famous of which are the Penedes and the Priorat regions, both of which are to the south west of Barcelona. 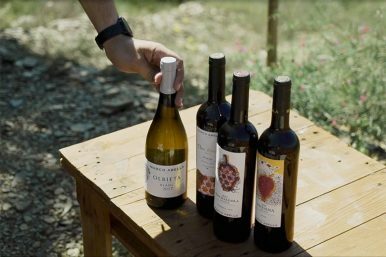 During this private wine tasting tour you’ll visit two boutique wineries in your choice of the Penedes or Priorat regions, and you’ll do so in the company of a knowledgeable English-speaking sommelier and guide, who will be able to talk you through the fascinating history wine production in the region, and offer you insights about the local terroir and indigenous grape varieties. 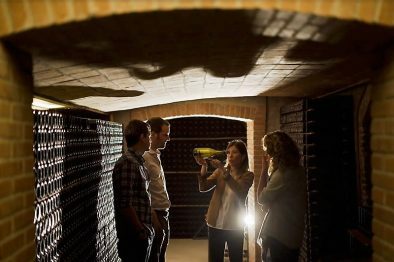 At each winery you’ll be invited to explore the vineyards and cellars, meet the wine-makers, and more importantly of course enjoy plenty of wine tasting of the local Catalan red, white and sparkling varieties, all in an intimate environs (on this tour you’ll be avoiding all the touristic wineries!). 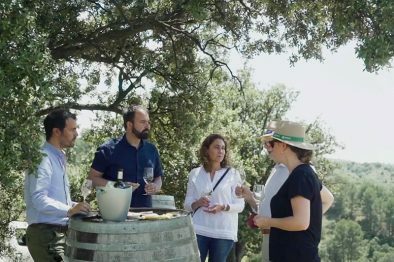 The tour also includes a three course Catalan lunch at an authentic restaurant, where you can meet and chat with the chef about the local cuisine. 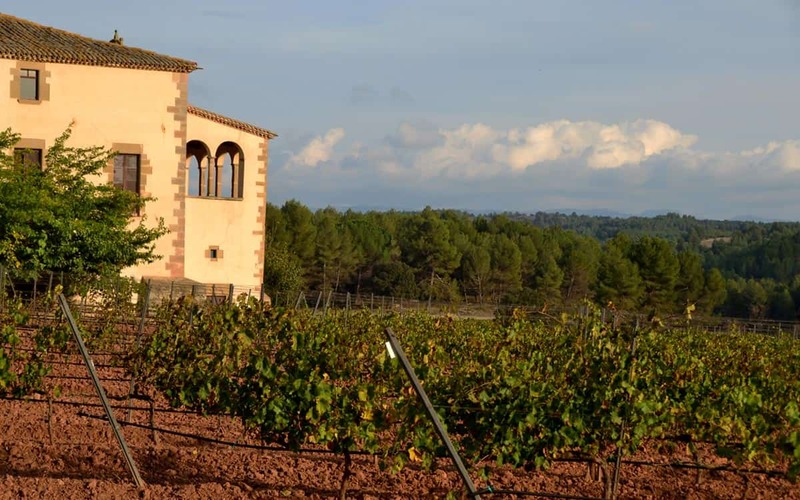 The itinerary is more or less the same, no matter whether you choose the Penedes or Priorat version of this tour, however the price of the Priorat tour is a little higher as the wines are higher quality and the tour time is longer. 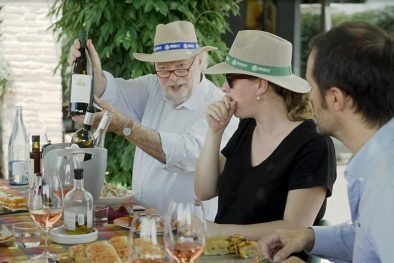 The tour can also be personalised according to which type of wine you prefer, and departure times. 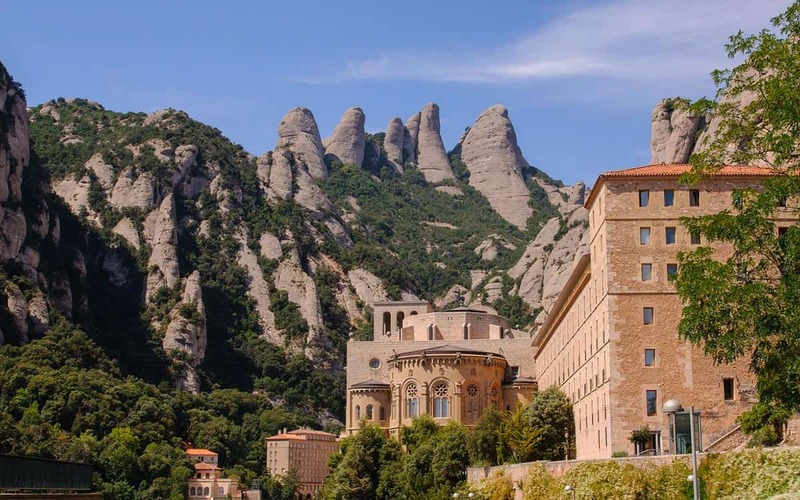 All prices include the guide, private transport to / from Barcelona with hotel pick up, and all wine and food for the day. We’re confident this tour can’t be beaten on quality or price. 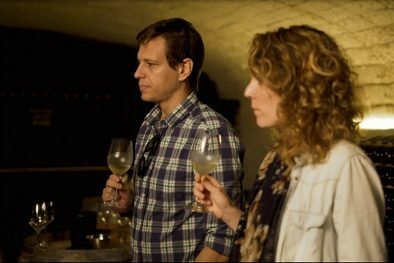 10h – Arrival in the first cellar, visit and tasting their different wines. 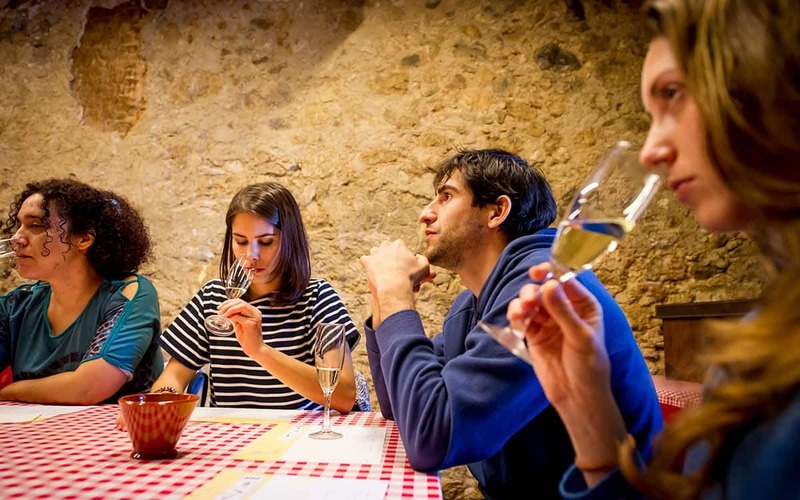 12h – Second cellar visit and tasting at the end. The 2019 prices of this personalised tour are: €260 per person for 2 people; €200 p.p. for 3 people, €180 p.p for 4 people; €170 p.p. for 5 people; €160 p.p for 6 people; €150 p.p. for 7 people and €140 p.p for 8 people or more. Reservations: In order to book, send us an email at info@barcelona-life.com with your dates and group size. Limited availability, so do enquire as early as possible. 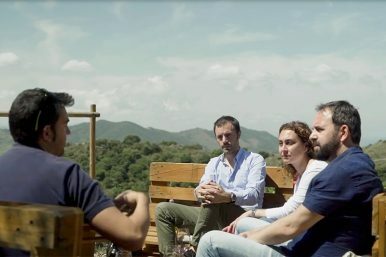 Priorat is one of only two denominación de origen calificada wine regions in the whole of Spain… the other being Rioja. 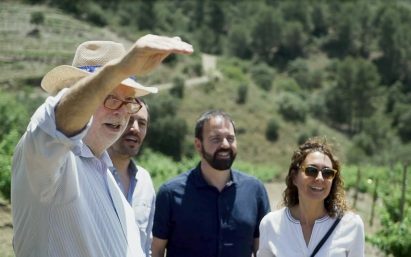 In other words, the full-bodied reds that you drink on this tour are the very best wines you can taste in the Barcelona region. 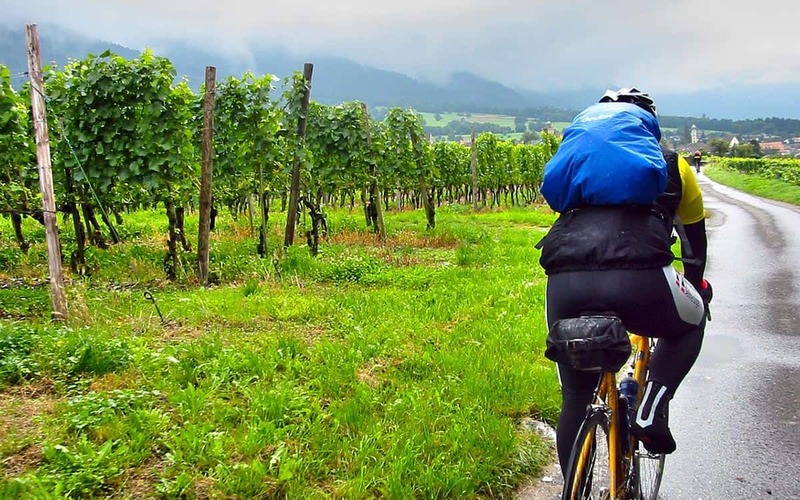 The 2019 prices of this personalised tour are: €300 per person for 2 people; €230 p.p. for 3 people, €200 p.p for 4-5 people; €180 p.p for 6 people; €170 p.p. for 7 people and €160 p.p for 8 people or more. My girlfriend and I was able to spend a day with Nico back in February. We had never been on a winery tour before, and did not know what to expect. I have to say, it was the best day of our trip, and incredibly memorable. Nico was super friendly, and his knowledge of wine was through the roof! 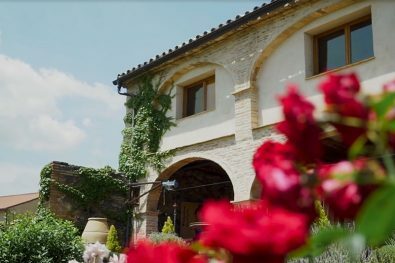 We went to 3 very different wineries, and were able to meet the owners due to Nico's connections. We brought back a lot of Cava and wine to the United States and have been holding the bottles for special occasions. Nico -- thank you for the great day and we hope to see you again throughout the years! Highly recommend! 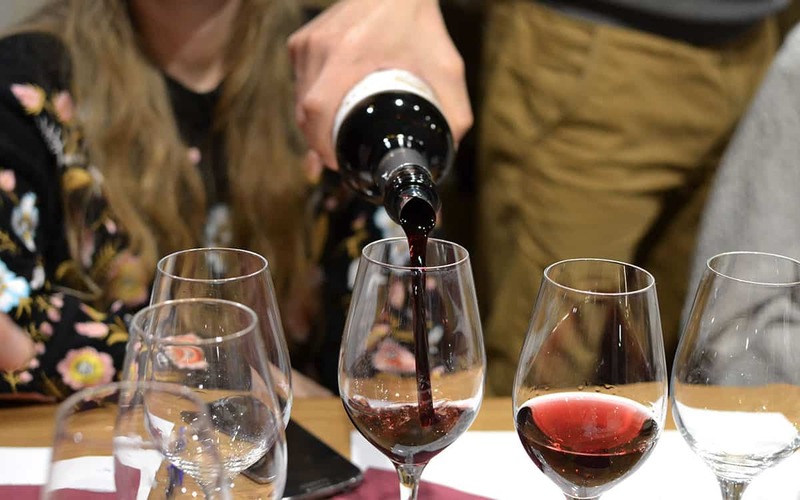 I have toured in a number of wine regions, and this tour was the best. 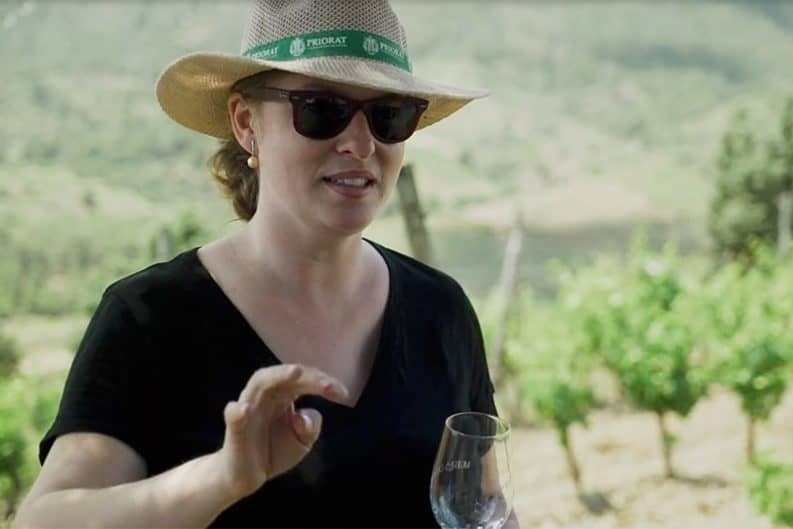 Nico knows which wineries to visit, is knowledgeable (I am a wine nerd), and also personable. 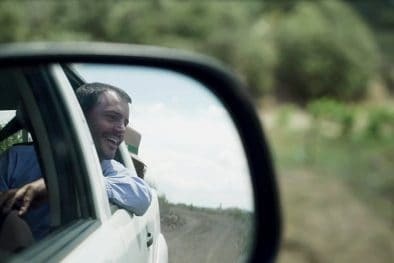 Truly, this was like having an old friend show you his favorite wineries in an area he knows better than most. As soon as I am back in the Barcelona/Penedes area, I will call him immediately. Give him your business and you won't be disappointed. Wonderful day!! 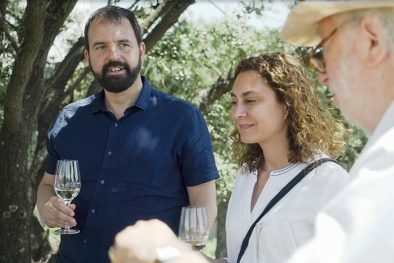 We enjoyed a great Penedes wine tour with Nico. We visited two wineries that are farming sustainably, had private tours and tastings, and ended the day with a lunch in a local restaurant where we were definitely the only Americans there. It was a perfect day in the Catalonian Wine Country. I bought this as a surprise for my parents 60th birthday trip. They had a wonderful time, Nico was an excellent guide and introduced them to new wines and a lovely local restaurant.